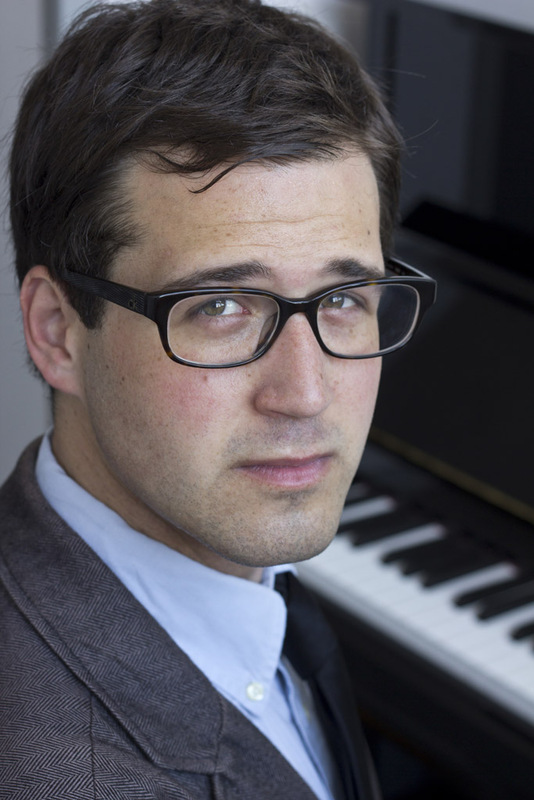 Pianist, Maxwell Charles Adkisson has performed solo and chamber repertoire ranging from Bach to Schoenberg. He was voted Best Classical Instrumentalist at the 2009 Scores of Sound Music Festival in Seattle, Washington. As a chamber musician, he was awarded first prize at the 2008 Washington State MTNA Young Artist Chamber Music Competition. Recently, Maxwell succeeded in winning the Boston Conservatory 2012 Honors Chamber Music Competition. He has performed at Benaroya Hall, Longy School of Music, the Space Needle, and Whitworth University. Mr. Adkisson has performed in and had the privilege to be a part of master classes given by Joseph Silverstein, Theresa Bogard, Henri-Paul Sicsic, and Paul Barnes. From 2007-2010 Mr. Adkisson taught piano performance at The Chopin Academy of Music, The DaCapo Music Academy, and The Ballard Academy of Music. Mr. Adkisson’s principle teachers include Peter Mack, Frank Hennigan, and Jonathan Bass. Maxwell studied chamber music with Lynn Chang and Jonathan Cohler. Mr. Adkisson studied on scholarship at Cornish College of the Arts from 2005-2009. Mr. Adkisson was born in Kampala, Uganda and grew up in Seattle, Washington. Recently, Mr. Adkisson completed his MM degree at the Boston Conservatory of Music.